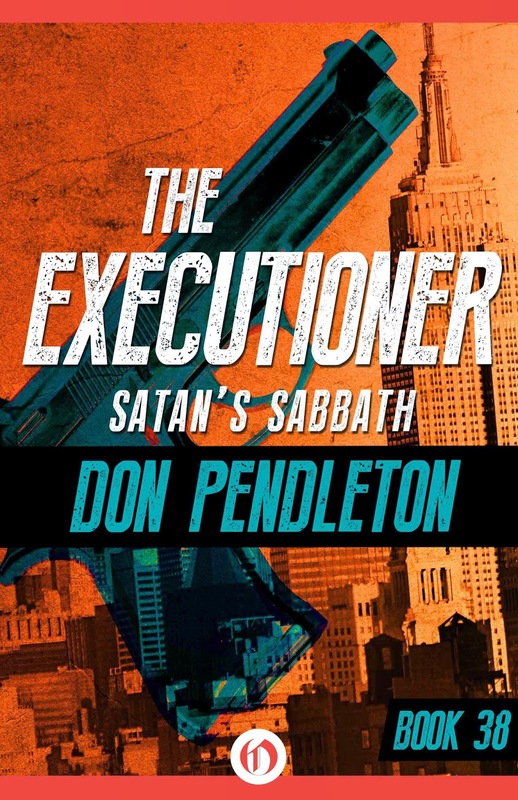 In March of 1969, the first paperback novel of Don Pendleton’s The Executioner Series was published. Soon after, the second book, and those to follow, became a publishing phenomenon with the success of the continuing fast-hitting adventures of Mack Bolan’s fight to destroy the Mafia. The books were published worldwide in many languages. 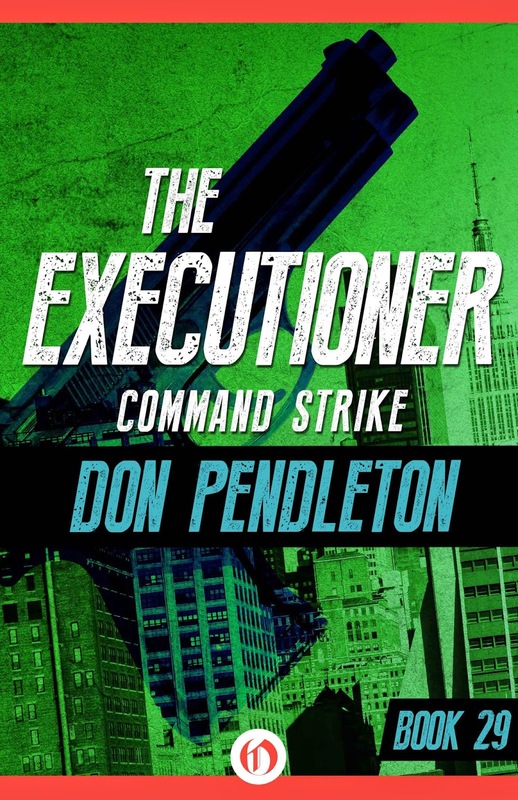 Don Pendleton is acknowledged as the "father of the modern Action/Adventure novel." 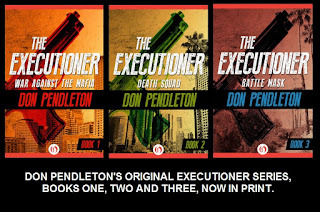 His Mack Bolan, The Executioner, theme is "Live Large" and recently the Random House Historical Dictionary of American Slang, Volume II (H-O) gives derivation credit for "live large" to Don Pendleton and his Executioner Series. 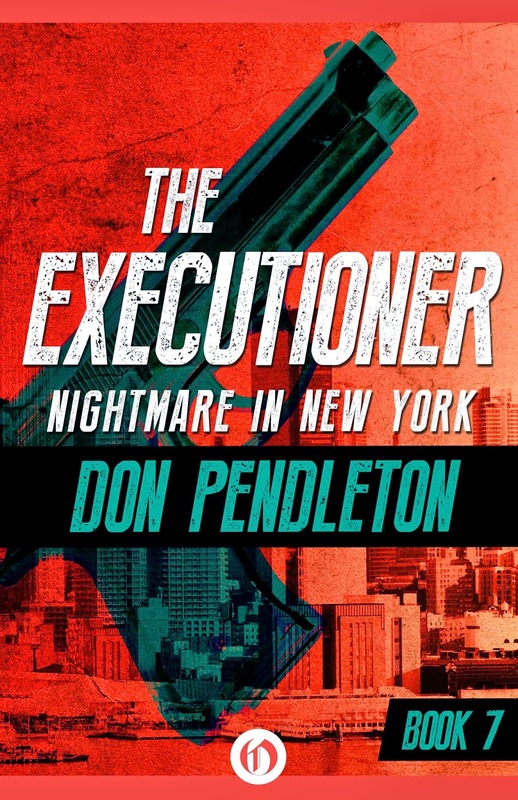 At the height of the Executioner success many publishers and writers attempted to ride on the coattails of Don's success. Some succeeded. Others did not. 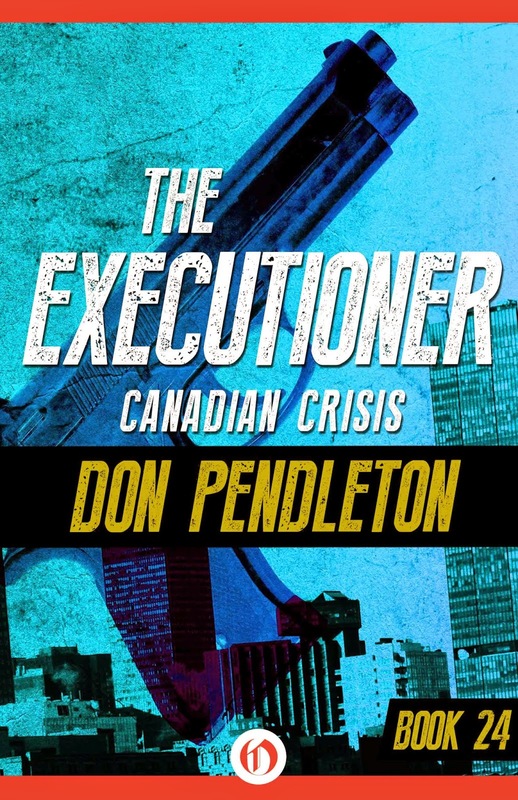 In many of those books, what appeared to be missing were the elements that Don Pendleton had so skillfully crafted with his presentation of his fictional hero. Don wrote the first novel in the series, War Against the Mafia out of his desire to express his discomfort with the reaction of many Americans to our soldiers who were dying for our country in the jungles of Vietnam and those coming home to outrageous verbal and physical abuse. So Mack Bolan became Don's symbolic statement. He also became every soldier's voice. Don created a heroic character in Bolan, a true hero who was dedicated to justice. The enemy that Bolan had to fight was no longer on the battlefields of Vietnam but right here on American soil, and that enemy was the Mafia. Within his Bolan stories are strong values with an underlying theme of a higher morality that Bolan follows. 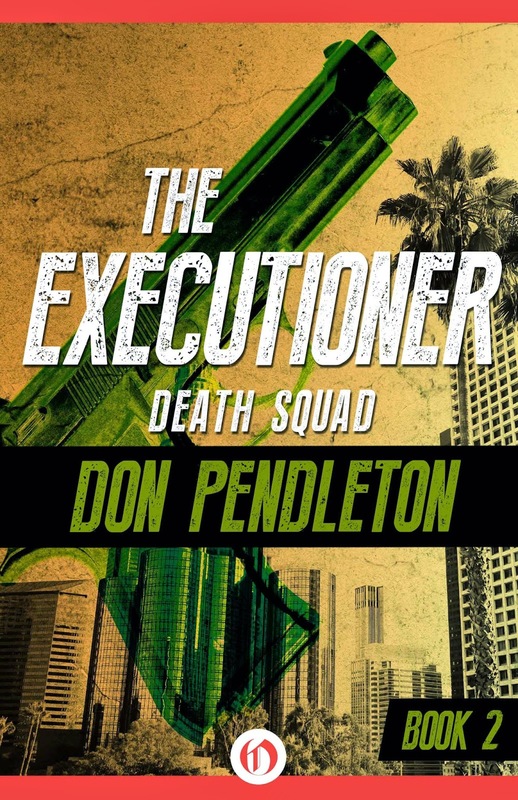 More than once Don said about the Executioner novels, "My biggest job throughout writing the series was to keep faith with Bolan–that what he is doing is right. I wanted an enemy beyond redemption–an enemy that all civilized procedures had failed to put down. The Mafia was ready-made. They embodied all the evils of mankind." 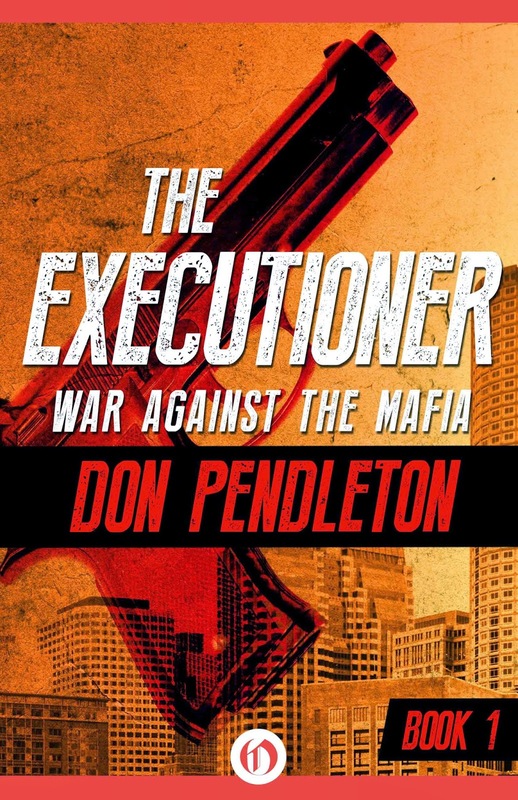 In the first Executioner novel, War Against the Mafia, the hero, Mack Bolan is quickly established as a superb combat soldier dedicated to a lonely “one man war” against the Mafia. This is a war of attrition...” the same as in ‘Nam.” Bolan uses a variety of heavy military weaponry in a relentless assault against “this new enemy” wherever he may discover their presence. Characterization of the character is to present this very violent figure as a highly motivated, heroic, and sympathetic man. The books are narrated as the closest thing to docudrama, with an authoritative third-person objective viewpoint occasionally shifting into stream of consciousness via Bolan and other characters. The emphasis is to explain the action as an approving, historical account in a stirring presentation, and to dimension as much as possible the violent activities of the hero. Styling of the Mack Bolan stories requires a structure for carrying fast-paced hard-hitting action sequences. The writing is punchy, declarative, stirringly graphic. The reach is toward the reader’s belly, designed to evoke visceral response and rousing empathy. This is “heroic” fiction." Now 45 years later, the original Don Pendleton's Executioners are being released as ebooks on December 16, 2014, and are now available at Amazon Kindle, Kobo, Apple, Google, and other ebook retailers, offered by Open Road Media. In October, 2016, the first three novels are now in Print. War Against the Mafia, Death Squad, and Battle Mask, published by Open Road Media. Copyright 2014 by Linda Pendleton, All Rights Reserved. . Awesome Inc. theme. Powered by Blogger.